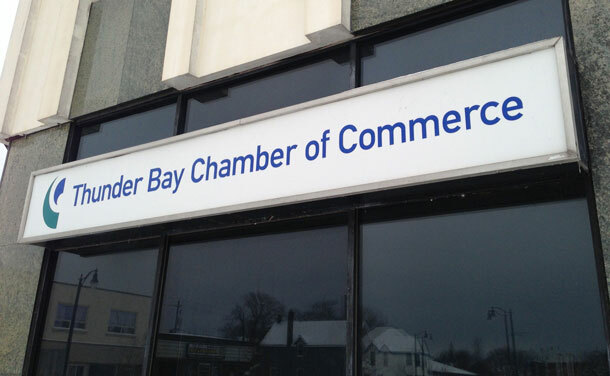 THUNDER BAY – Mayor Bill Mauro will bring together the City’s Development and Emergency Services Department, the Community Economic Development Commission (CEDC), and the Thunder Bay Chamber of Commerce to discuss a more efficient process to enhance new business development in the city. 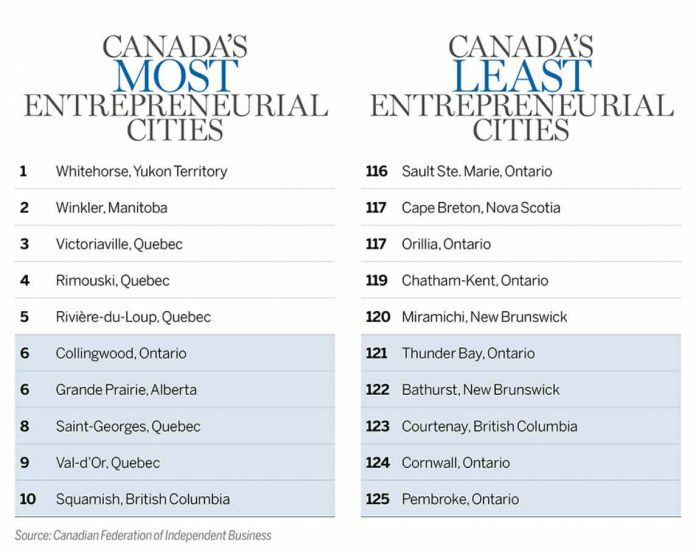 This initiative comes as the Canadian Federation for Independent Business in a report published in the Financial Post ranked Thunder Bay 121 out of 125th in the worst cities for entrepreneurship. Mayor Mauro added that going forward, it is anticipated that other organizations from the business community may be involved to provide feedback and guidance to further this initiative. “We are always looking for ways to continuously improve our processes to reduce overall development times, create real and sustainable change, and better support new business development in the city,” said Mark Smith, General Manager, Development and Emergency Services.